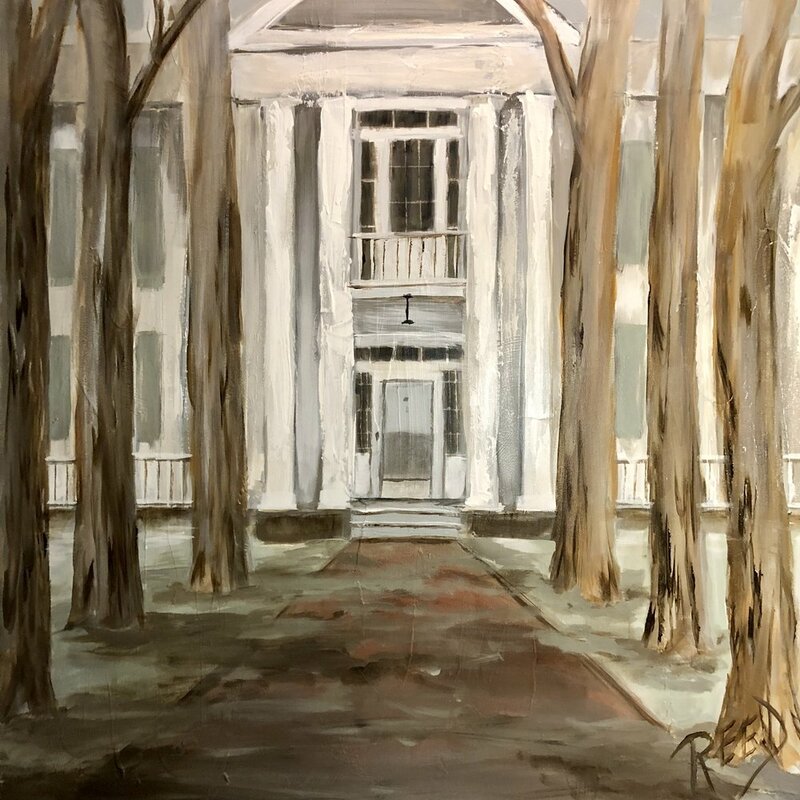 Commissioned -- Hernando, MS 40"x 60"
Annesdale Mansion, Memphis , TN --24"x24"
Commission-- Castle Hill, Oxford ,MS--30"x40"
2018© Katherine Arrechea Reed. All rights reserved. No image or painting may be used, reproduced or copied from this website for any reason without Written consent From the artist.